One of the most anticipated weddings of our generation was when Prince William of Wales married his long time girlfriend Kate Middleton. 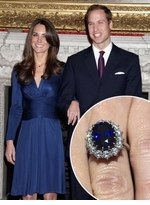 Since the fairytale wedding, anything Kate Middleton seems to be the rage. This beautiful young lady who has risen to Royalty seems to have the grace an elegance becoming of a Royal. 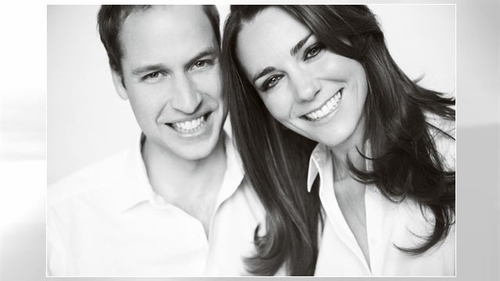 In this section, Ziamond is featuring classic jewelry designs inspired by jewelry worn by Kate Middleton, the Duchess of Cambridge. Kate's classic and youthful style will sure to be emulated and inspiring for many fashion conscious ladies and the fashion industry as a whole. 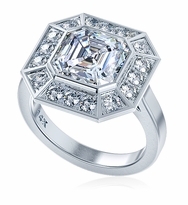 Check this area of our site for new Kate Middleton inspired jewelry designs.